We provide you with numerous options. All are seamless and easy to clean. Most projects take just a few days with fast curing. If there are environmental concerns, coatings can be zero or very low VOC’s. Non slip additives are available. Industrial buildings require high performance and durable, non-slip epoxy floor coatings that withstand foot traffic, machinery and abrasion from fork lifts. 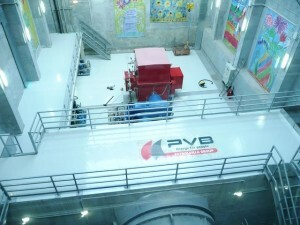 We install unique, nonskid and chemical resistant resinous systems for various industries. For industrial floors, there are a few different epoxy coating options that can be used on the concrete blocks used in industrial areas. Water-based epoxy coatings are good for clean and dry surfaces made out of concrete, gypsum board or steel. 100% solid epoxy is best used for interior concrete floors that are specifically designed for traffic involving heavy industrial vehicles. 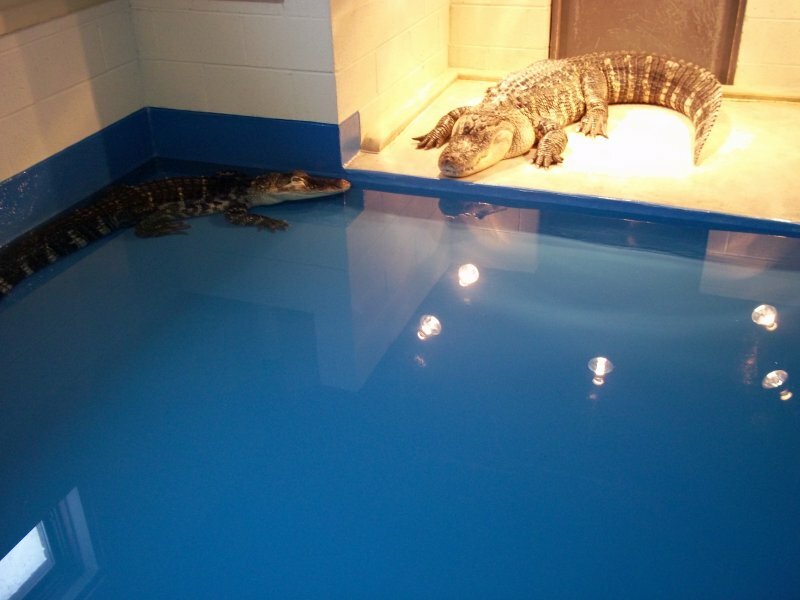 Our epoxy coatings are strong enough to withstand all of the strain that your business puts it through. Your industrial facility will likely use a lot of heavy machinery and will have significant foot traffic. Without the right flooring, this could do a lot of damage. 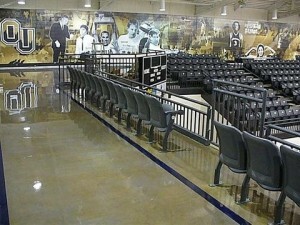 By using epoxy floor coatings, your floors will experience minimal wear and tear. The last thing you want to worry about at work is spending a lot of time caring for your floors. Nonskid and anti-slip epoxy floorings are easy to maintain by simply mopping them with soap and water. This gives you more time to dedicate to your business. At Hardrock Coatingz, we provide non-slip epoxy flooring for industrial spaces in Tiverton, New Bedford, Warwick, Newport and Falmouth. Call us today to get a quote on your project. We focus on the local areas of Rhode Island and Massachusetts from Providence to Cape Cod, New Bedford and Fall River.